You will learn how to support LGBTQ students by creating a safe space and a culture of inclusivity. This stack is designed to help educators understand how to create a safe and inclusive classroom environment for LGBTQ students. 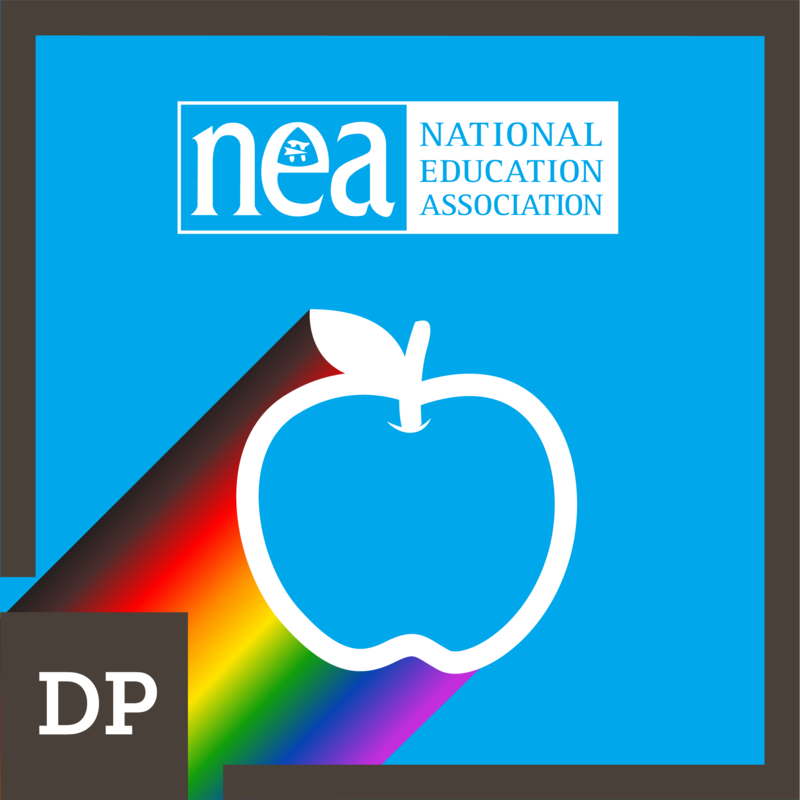 You also explore how to advocate for LGBTQ policies for students and co-workers. 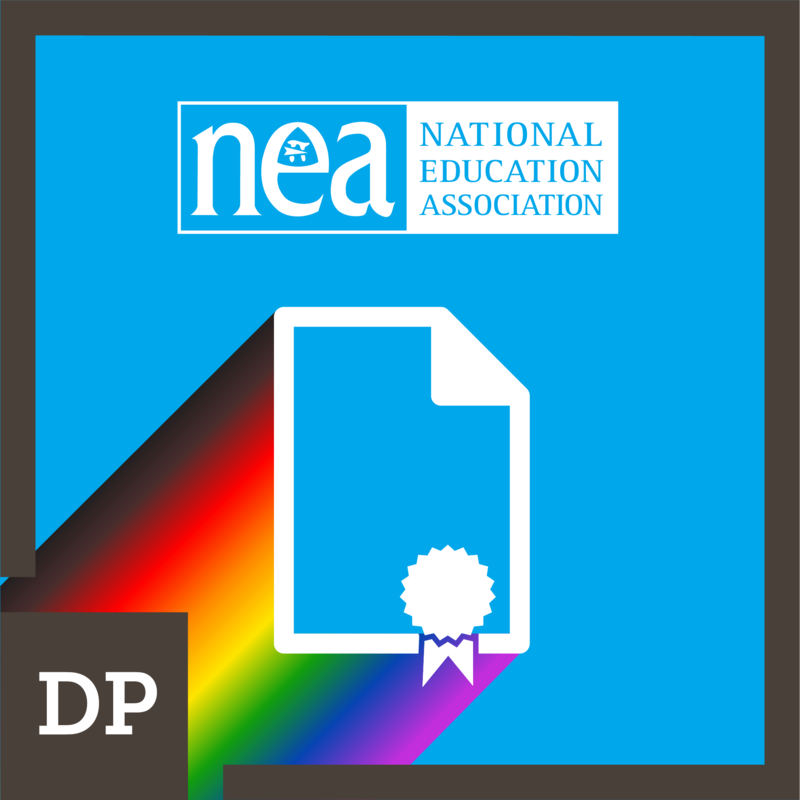 You will have the opportunity to learn and use proper and respectful terminology as well as design lesson plans that are inclusive of LGBTQ students. You will also have the opportunity to learn about intersections of race, gender and sexual orientation and use this knowledge to create a positive classroom community of learners. 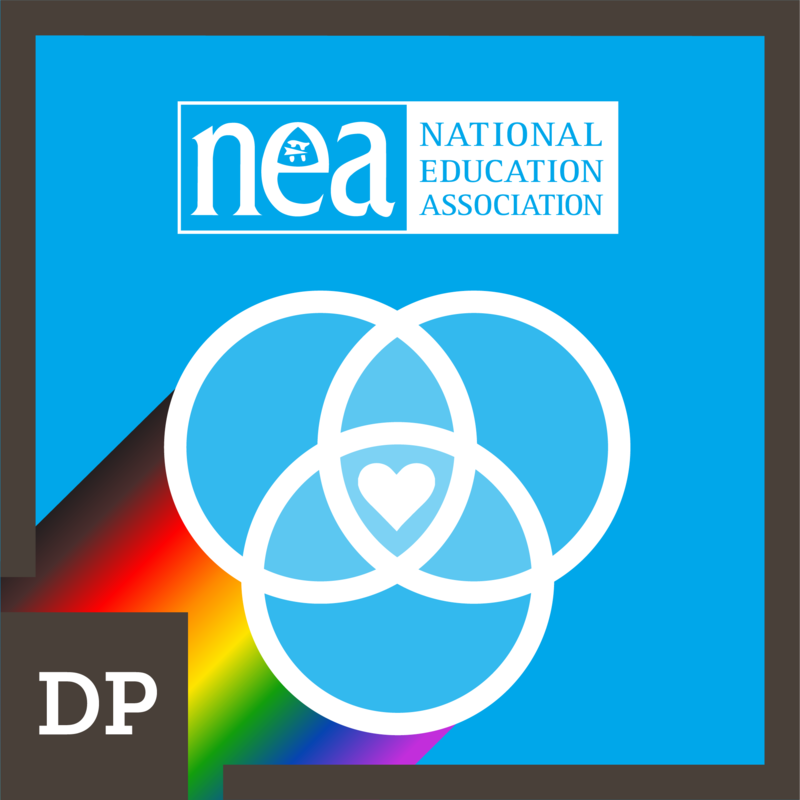 Educator effectively consults LGBTQ students and family members about what their needs are and then advocates for LGBTQ-inclusive policies to support these needs. 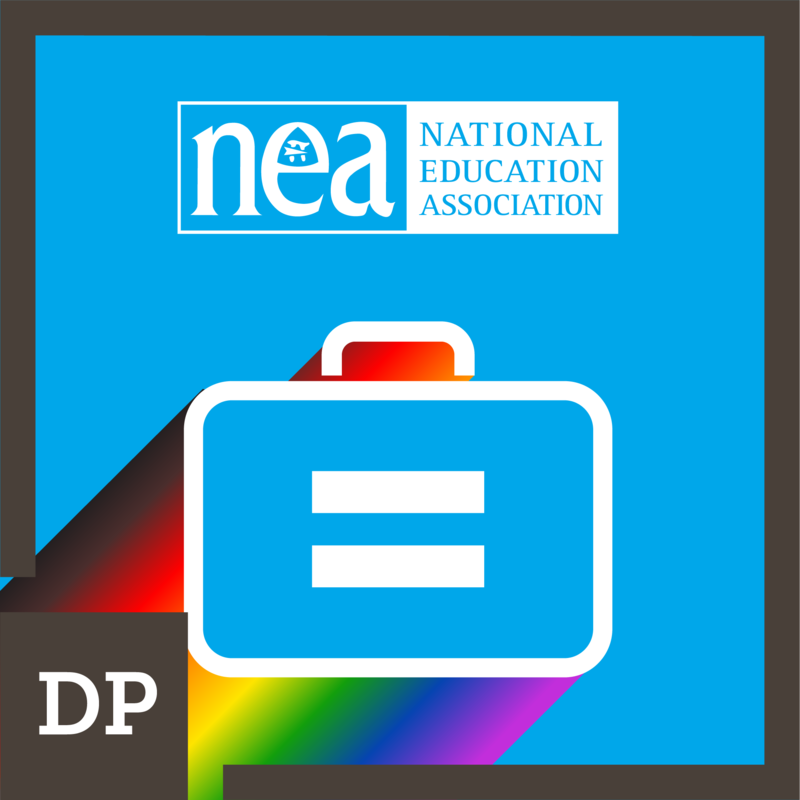 Educator advocates for LGBTQ-inclusive policy and protections for adults in the workplace. Educator creates a safe space for LGBTQ youth in their school(s). 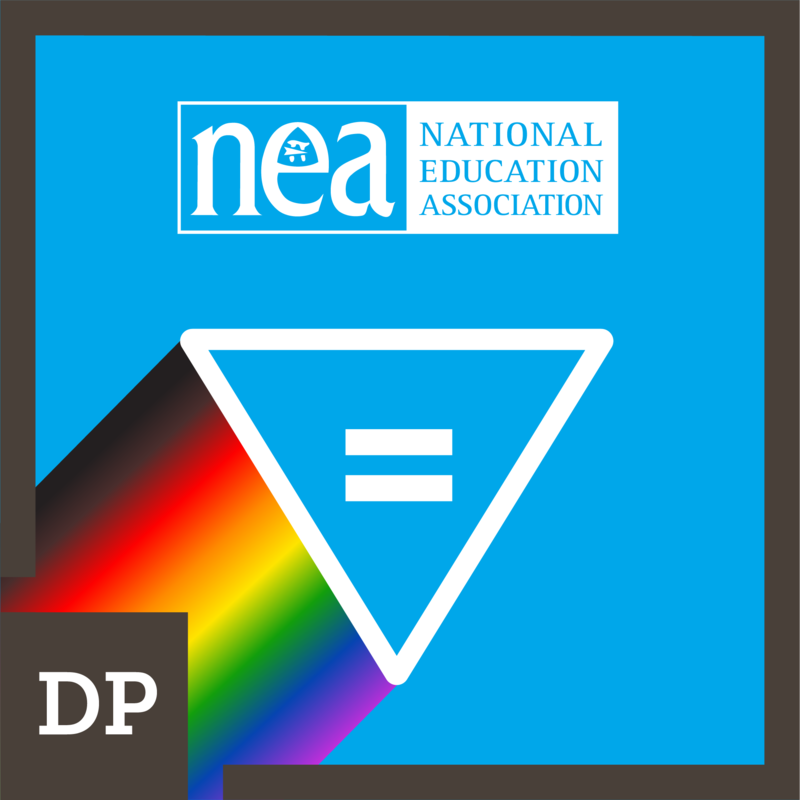 Educator uses anti-bias curriculum resources that are inclusive of LGBTQ issues. 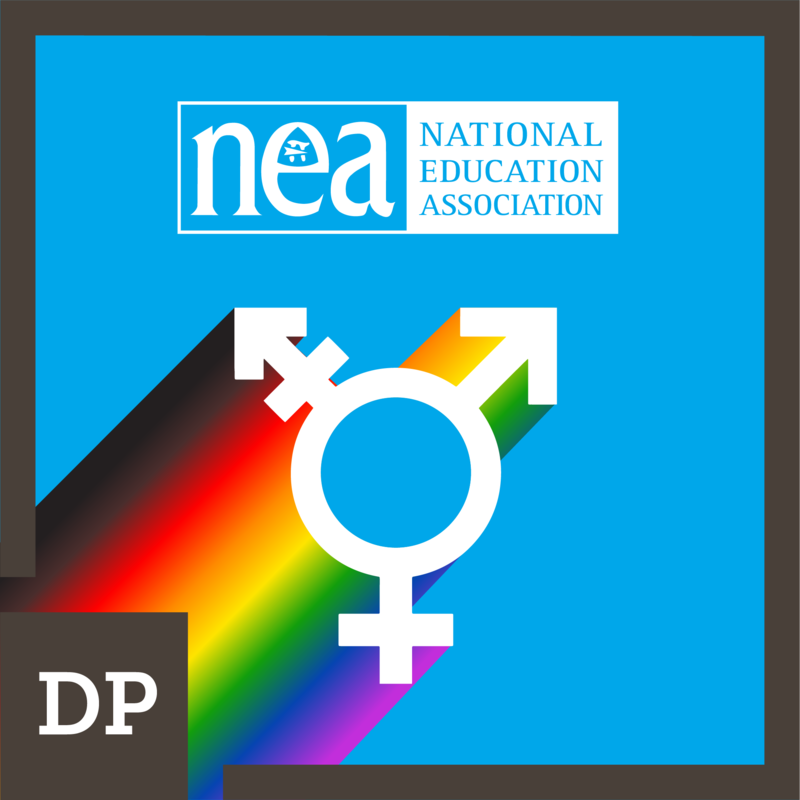 Educator demonstrates an understanding of the intersections of race, gender, and sexual orientation and how they connect with classroom culture, pedagogy, and student and staff relationships.